Product prices and availability are accurate as of 2019-04-22 07:15:16 EDT and are subject to change. Any price and availability information displayed on http://www.amazon.com/ at the time of purchase will apply to the purchase of this product. Keep cool at your desk, in your kitchen, or even in your car when you snap on the Lasko 6-Inch Personal Clip On Fan. 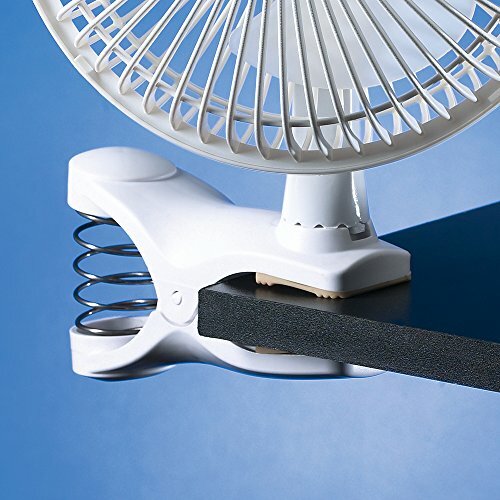 This compact 6-inch fan has a spring-loaded clip or can easily be wall-mounted, so it attaches to just about any surface. 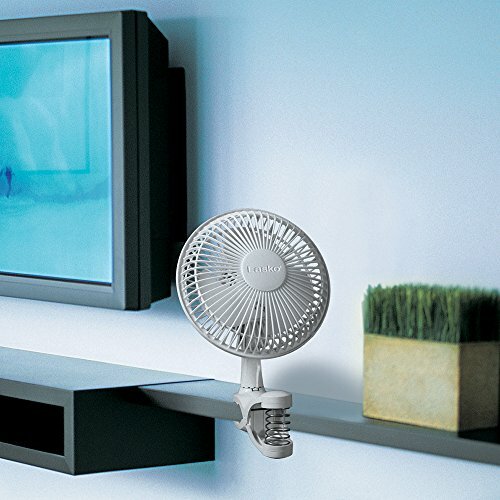 Find just the right amount of breeze with high and low speed settings. 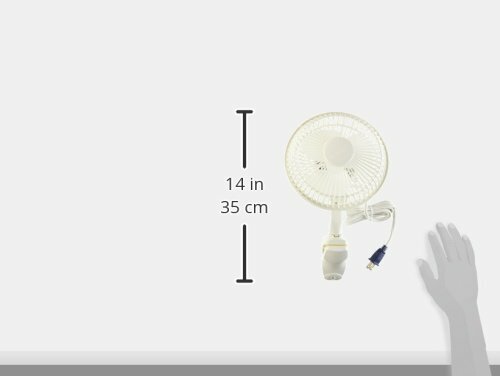 It has a 5-foot power cord to reach an outlet wherever you need some fan power. 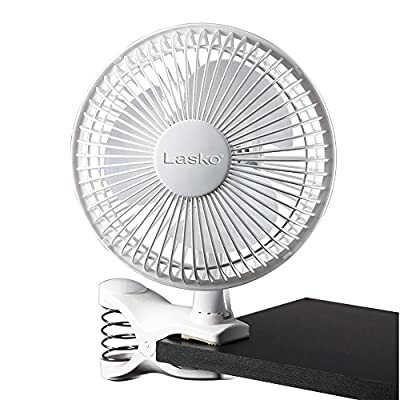 Enjoy a little breeze in your kitchen, bedroom, or office with this versatile Lasko 6-Inch Personal Clip On Fan.